Parts of central London, Stroud, Tunbridge Wells and Canterbury could be among the more surprising areas suffering from the worst broadband in the country, according to new Which? analysis of customer speed tests. 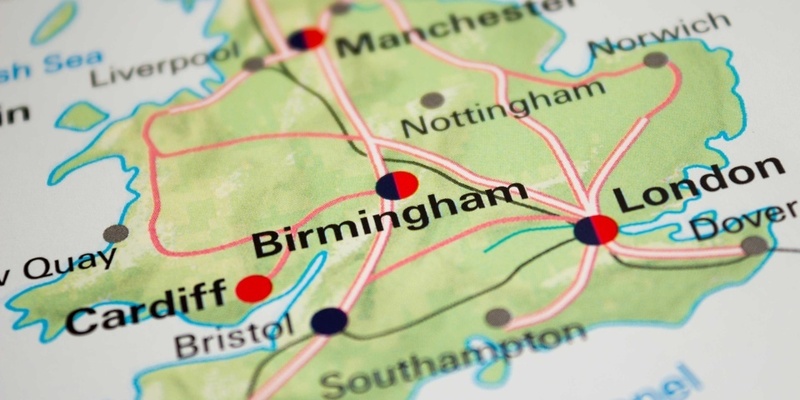 We found that, while rural areas still have Britain’s slowest average connection speeds, some local authority areas in the capital and other urban centres are also enduring sluggish speeds. The areas with the lowest speeds recorded overall included the Lake District, as well as parts of Scotland and Wales. Looking for a better connection? Find out which companies others recommend by using our list of the best and worst broadband providers. We analysed data collected using the Which? broadband speed test – more than 277,000 tests were undertaken in the year to 30 September 2018. We found that Allerdale, Argyll and Bute, Ceredigion, Moray, Orkney and the Shetland Islands were the worst affected local authority areas overall. While speeds in Argyll and Bute, Moray and Ceredigion averaged around 7Mbps, the average speed in Orkney was a pitiful 3Mbps. Broadband users in some of these areas might find it hard to carry out online banking or to use streaming services like Netflix or BBC iPlayer due to slow internet connections. Netflix recommends a speed of 3Mbps for SD quality streaming – but HD quality calls for a recommended speed of 5Mbps. iPlayer programmes stream at speeds between 1.5Mbps and 5Mbps depending on the quality. With average broadband speeds between 10Mbps and 12Mbps, Canterbury, North East Derbyshire, Stroud, Tower Hamlets, Tunbridge Wells and Westminster were also found to be lagging well behind other areas. By comparison, mid-table Coventry experienced an average speed of 16.3Mbps. At the other end of the scale, Which? found that the local authority area with the fastest broadband was commuter borough Broxbourne, Hertfordhsire with an average 32.5Mbps, which is considered superfast by both the Government (over 24Mbps) and Ofcom (over 30Mbps). Other urban areas benefiting from fast internet include Cambridge, Crawley, Newark and Sherwood, Nottingham, Rushmore, Watford and West Dunbartonshire in Scotland – all had average speeds between 27Mbps and 32Mbps in our analysis. The research, using data from Which?’s own broadband speed checker, shows that people face a lottery when it comes to broadband connectivity – a situation that must be addressed if everyone is to enjoy access to a good service. 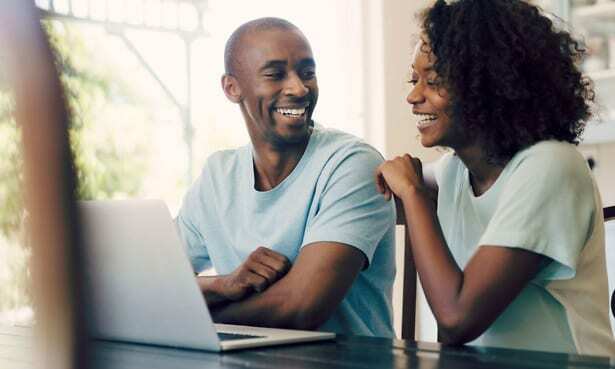 Broadband has become a modern essential and a poor connection can affect your ability to access online banking and cheaper online deals for essential services such as energy. The UK Government has pledged to ensure a bare minimum connection speed of 10 Megabits per second across the country. However, our data suggests residents in 15 UK local authority could be failing to access these speeds. 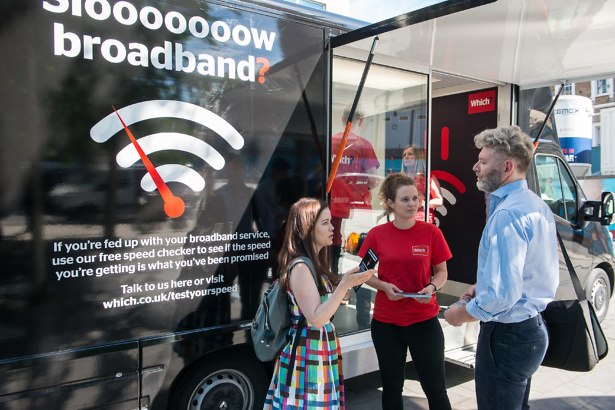 There are additional schemes in place in Wales and Scotland – Wales aspires to reach ‘nearly every property’ with broadband speeds of 30Mbps or greater by 2020, while Scotland hopes to reach 100% of homes with 30Mbps broadband by 2021. If you’re experiencing slow broadband, use our tips on how to speed up a slow connection to ensure you’re getting the fastest speed possible. But you may want to consider upgrading your connection too, particularly if you’re outside of your minimum contract period meaning you’re free to switch. Many broadband customers continue to put up with slow standard broadband (ADSL) connections when faster speeds are available thanks to fibre. Our previous research has shown in some cases these faster connections are cheaper, too. Check the speeds – and prices – of faster broadband deals where you live using Which? Switch Broadband. Despite the growing availability of higher speed broadband, Ofcom research suggests that many people are not taking up the fastest service available in their area – only 45% of premises were signed up to superfast broadband despite the service being available to more than double that number. Ofcom has recently launched its Boost Your Broadband campaign to help ensure consumers find the best broadband deal.